The Parish Nursery provides parents with care for their children so they can enjoy active participation in Mass. The nursery is for children ages 6 months – 5 years during the 10:00 a.m. Mass year around with the exception of certain holidays. 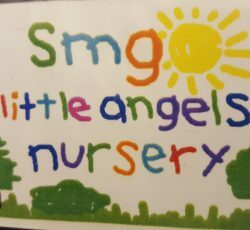 The nursery is a co-op, so all families who participate are asked to volunteer each quarter. If you are not sure whether you’d like to join, feel free to try it out with no commitments! To make our nursery successful requires the help of all of us who enjoy its use! 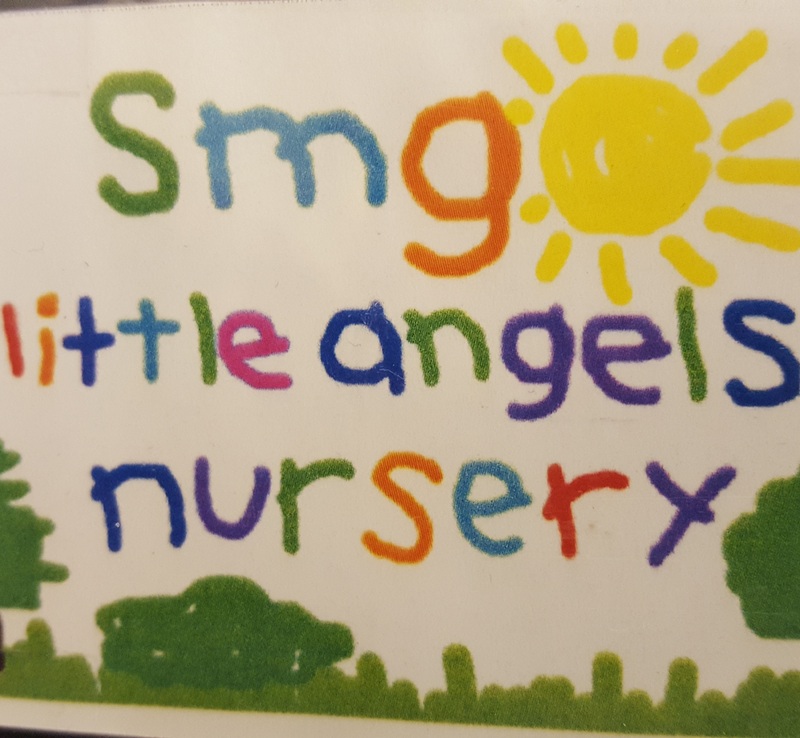 Nursery volunteers are adults who take turns opening up the nursery, helping families while the children are arriving, making sure there is enough help in the nursery, and providing childcare during Mass. Typically, each family is only required to volunteer twice per quarter; however, depending on the number of children and scheduling, this can change from time to time. Youth, 11-17 years old may help but must serve with an adult; adults 18 and older must complete Safe and Sacred with background check. The link to take the Safe & Sacred training can be found in the Menu at the top of the page under “Ministries”.